Investigators are working to determine whether a teenage girl was texting when she struck and killed a 66-year-old man riding his bike. 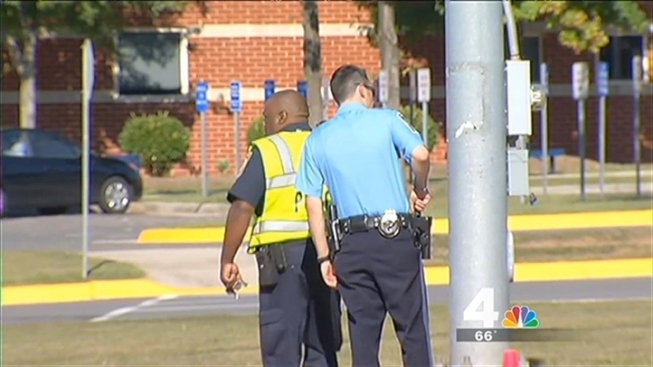 Authorities say the 17-year-old girl struck the victim in front of Hylton High School in Woodbridge. Her car apparently jumped the curb and onto the sidewalk where the victim was riding his bike, authorities said. The man was struck and dragged until the girl's car came to a stop near the school entrance. The bicyclist was pronounced dead at the scene. Authorities are in the process of notifying his next of kin. They have not yet released his identity. 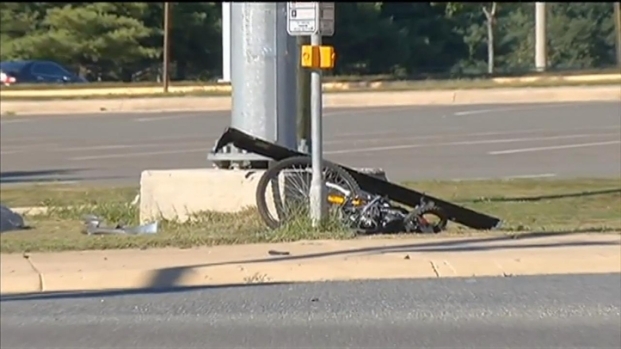 A 66-year-old man was killed after being hit by a teen driver in Woodbridge, Va. Northern Virginia Bureau Chief Julie Carey reports. The driver is a high school student but does not attend Hylton. She was not injured. The 14000 block of Spriggs Road was closed while police investigated. Stay with News4 and NBCWashington.com for updates as they become available.